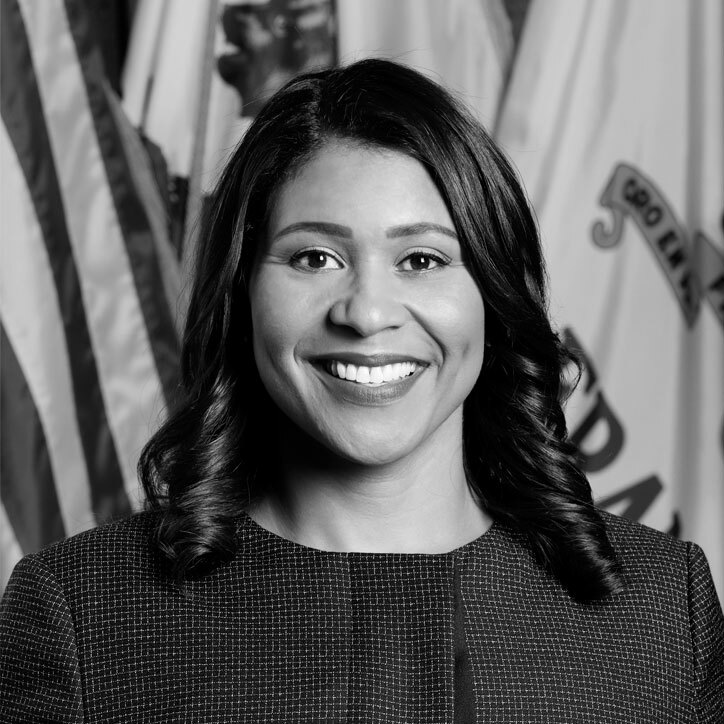 Mayor London N. Breed is the 45th Mayor of the City and County of San Francisco and the first African-American woman Mayor in the City’s history. Prior to being elected by voters in the June 2018 election, she served as Acting Mayor, leading San Francisco following the sudden passing of Mayor Edwin Lee. Mayor Breed is committed to addressing the most critical issues facing San Francisco residents. She is focused on providing care and shelter for the City’s homeless population, creating more affordable housing opportunities for residents, improving public safety, and supporting San Francisco’s education and public transportation systems.